Dreams Resorts Has Arrived in Costa Rica! The friendly staff of Dreams Las Mareas Costa Rica can’t wait to welcome you and your loved ones to this brand-new luxury resort! Dreams Las Mareas Costa Rica has officially opened its doors and we are so excited to share some of the first photos of this beautiful all-new resort with our Dreams Resorts & Spas fans today for #WordlessWednesday. These photos left us speechless! Spectacular views of the jungle and ocean set Dreams Las Mareas Costa Rica apart. 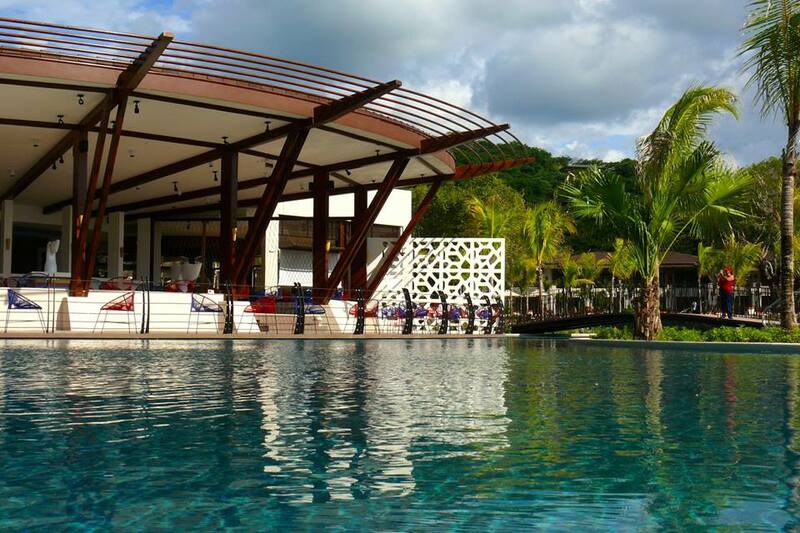 A view of our fresh seafood restaurant Oceana from the pool at Dreams Las Mareas Costa Rica. 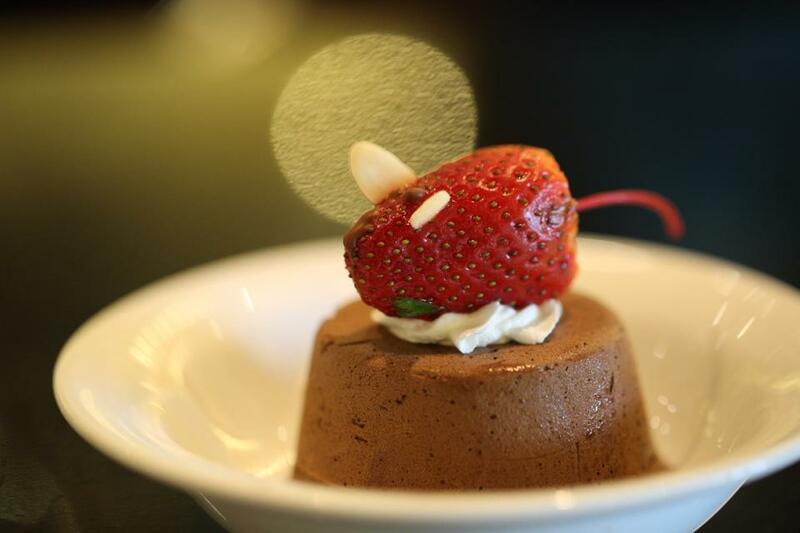 Great shot from Dreams Las Mareas Costa Rica guest Courtni S. of her dessert at the Preferred Club. 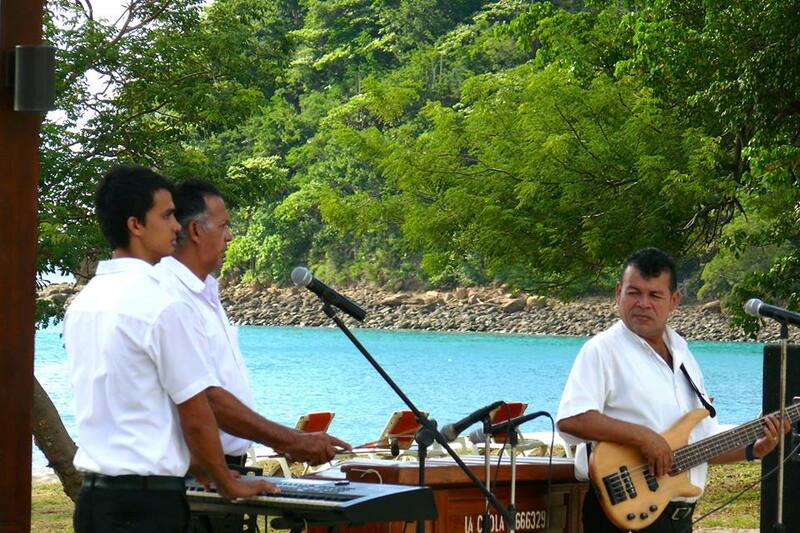 Enjoy live entertainment at Dreams Las Mareas Costa Rica. 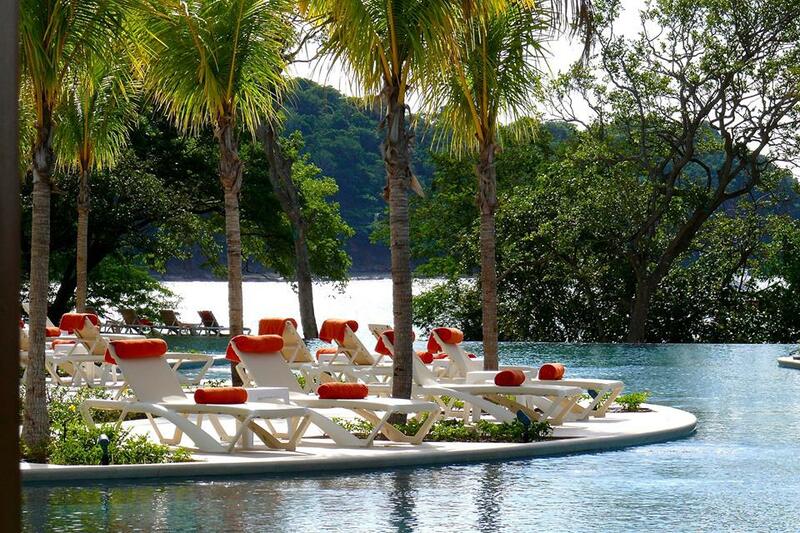 Come sit, stay, and enjoy the stunning views at Dreams Las Mareas Costa Rica. 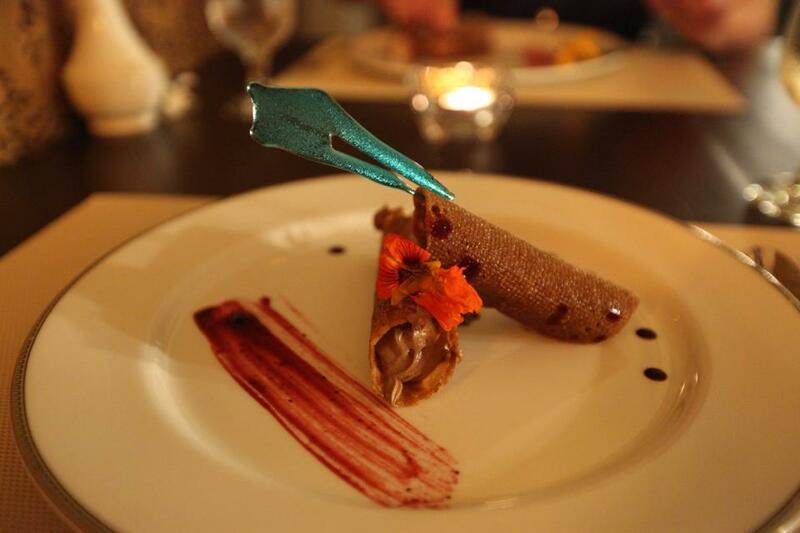 Another great shot from Dreams Las Mareas Costa Rica guest Courtni S. of her dessert at Portofino Restaurant. 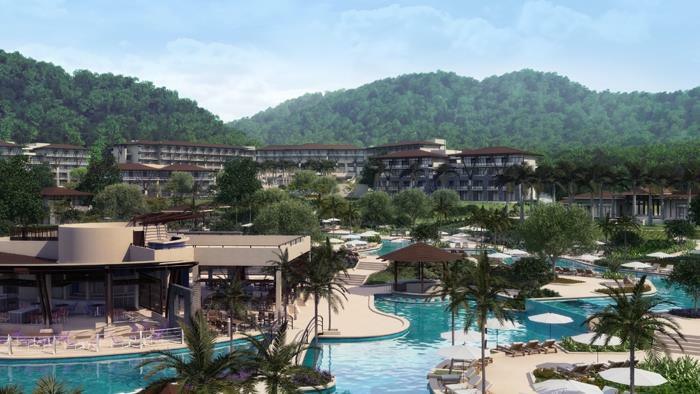 With savings from our introductory rate, your trip to Dreams Las Mareas Costa Rica could be closer than you think! Did these photos give you a serious craving for a tropical vacation? Take advantage of our introductory rate and reserve your stay at our first resort in the natural paradise of Costa Rica starting at only $159 per person/per night until further notice! Plus, up to two kids can stay free with two paying adults and you’ll receive up to $400 in resort coupons. Don’t let this deal pass you by! This entry was posted in Dreams Las Mareas, Dreams Resorts & Spas and tagged Costa Rica, Dreams Las Mareas, introductory rate, opening, pool, Portofino, Preferred Club, savings, special offers, WordlessWednesday. Bookmark the permalink. ← These Dreams Resorts Fan Photos Will Leave You Wordless! 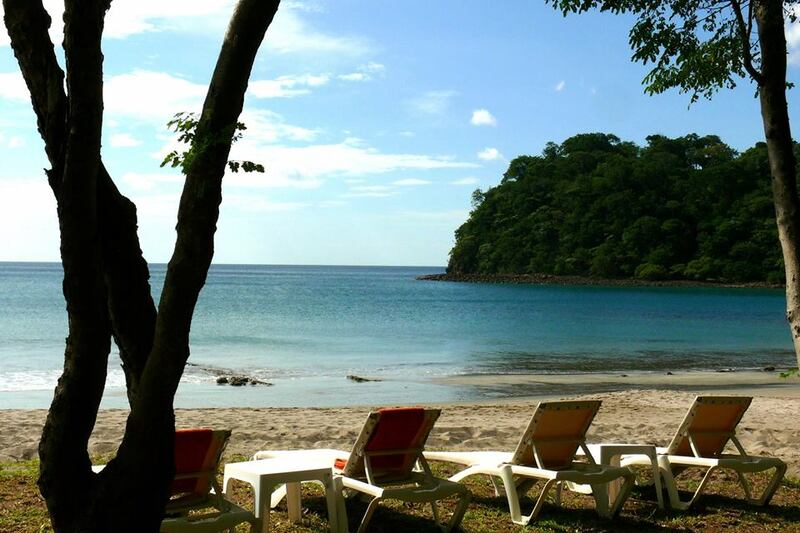 Just wondering if you have any opening two night specials for two Costa Rican Nationals for December 23th and 24th? We know where you are located and it is very beautiful. Email reply details below.